Celebrating ten years of coding and collaboration, GitHub has reportedly been bought out by Microsoft for $7.5 billion. GitHub is a well-known hosting service that supports developers in hosting projects and allows them to code in the cloud using its Git source management system – created by Linux founder Linus Torvalds in 2005. 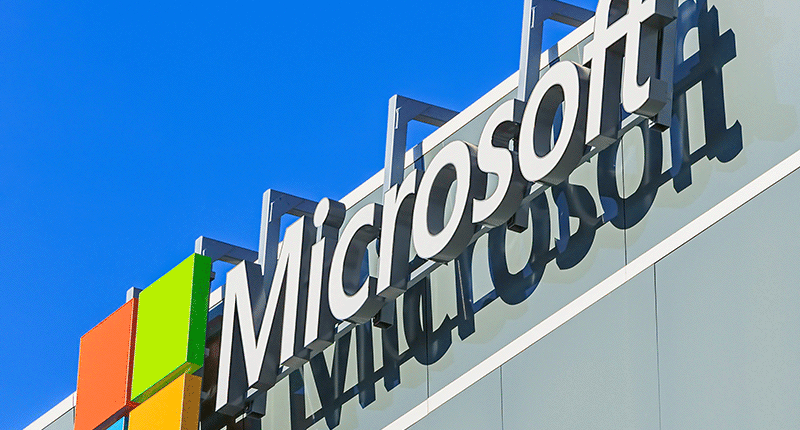 Although many big companies such as Air B&B, PayPal and Spotify use GitHub to store their corporate code and privately collaborate on software, Microsoft is one of their top contributors. The acquisition somewhat comes after GitHub was beneficially pushed to embrace open source technology by Microsoft’s CEO Satya Nadella. Impressed with Nadella’s leadership and performance, the company will be acquired by Microsoft for $7.5 billion in Microsoft stock. The deal is expected to be closed by the end of 2018. With GitHub’s value increasing by $5.5 billion since 2015 and with it now being bought out by such a corporate company, many developers at open source community fear what the future holds for the company. Others on Twitter are declaring the death of GitHub with many considering switching to rival services such as BitBucket or GitLab. Microsoft also acquired LinkedIn for $26 billion in 2015 and people are now concerned about the wealth of data and millions of software developers Microsoft will have access to with owning both services. What do you think of this deal? Will you continue using GitHub?